An Airline’s passenger entertainment offering is a major differentiator and a means to put your branding in front of your customers. Aerocare International specialise in the Integration of IFE equipment and are gaining a reputation in the prestigious VIP sector. As an EASA and FAR 145 Repair Station, Aerocare can offer a one-stop shop for repairs, refurbishments, modifications and upgrades of your IFE Equipment. Conformity Inspections for IFE modifications. 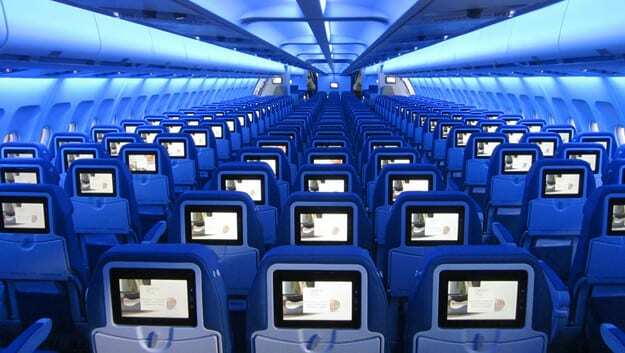 Complete seat refurbishment, including IFE overhaul, assessment and repair. Development of custom interfaces and parts. Project Management of Integration for new and innovative IFE approaches.